This book explains the basics underlying designed experiments, supplies instructions on how to use several families of convenient designs, and gives an overview on assorted subtopics of the large field that comprise the design of experiments. 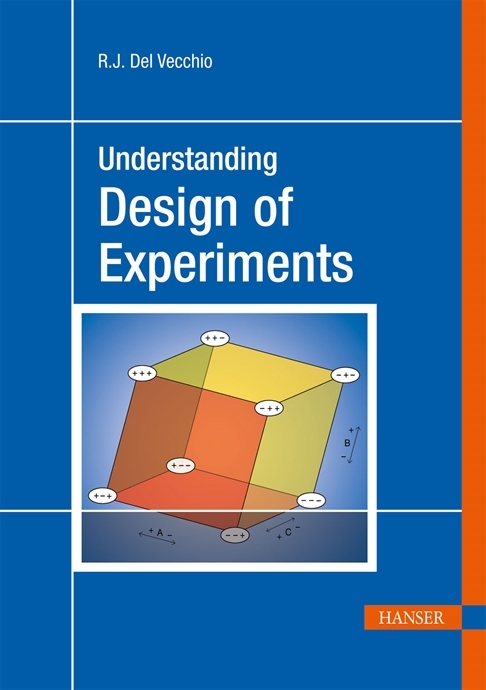 Providing an introduction to the design of experiments, this text leads the reader step by step through the basic concepts and practices of this methodology. Special coursework or degree is not necessary, because this book uses uncomplicated language and readily understandable examples to introduce ample background theory. The focus is on providing the reader with working skills.